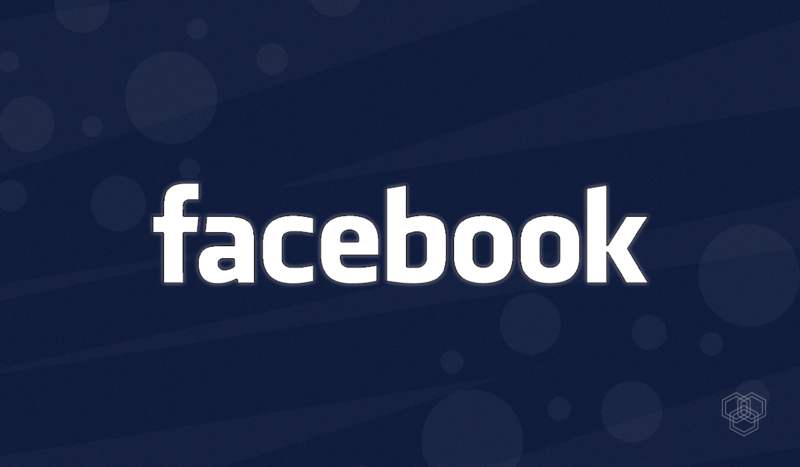 Facebook-owned social media networks experienced outage worldwide this morning. 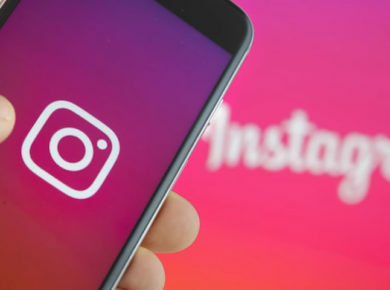 The social networking apps including WhatsApp, Instagram, and Facebook were unavailable for more than two hours around the globe. The issue reportedly started at 6:30 AM ET and was restored after two hours. Users were unable to send and receive messages on WhatsApp, Facebook Messenger, and Instagram. Social media users began taking out their dismay on Twitter as #FacebookDown started trending across the world. As we looked into the matter, we were not able to access the messaging service on Messenger, WhatsApp, and DMs on Instagram. The status updates, stories were also not working in WhatsApp and Instagram respectively. The social apps are now partially restored as some people are still reporting inconsistent services from different parts of the world. You can check Downdetector for the live map of the outage. Last month, Facebook went down for almost a day, and the cause of the outage was a “server configuration change,” according to the social media giant. This year has been tough for Facebook as the company is already confronting privacy issues, password leaks, and dealt with live streams of terrorist attacks in Christchurch. Story updated to confirm that services are back online.